Catching up with friends over brunch on the weekend is one of my favourite things to do. I love a decent breakfast particularly when I haven’t had to cook it myself, you just can’t beat it. 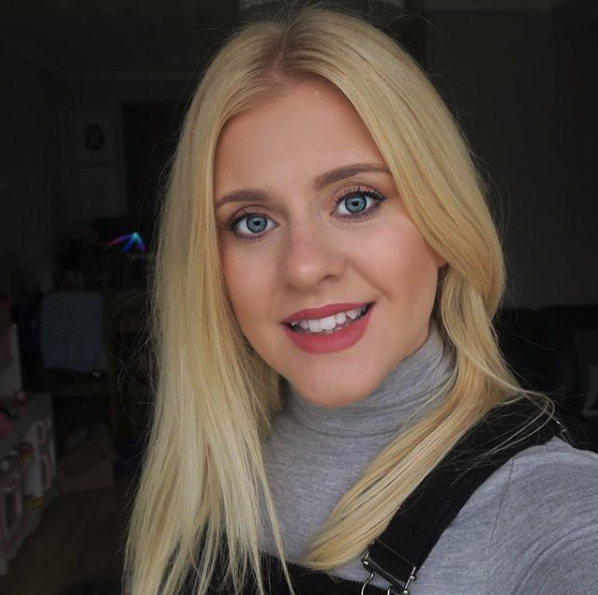 A couple of weeks back I was invited to The Real Eating Company with the Bournemouth Bloggers to try out the menu. 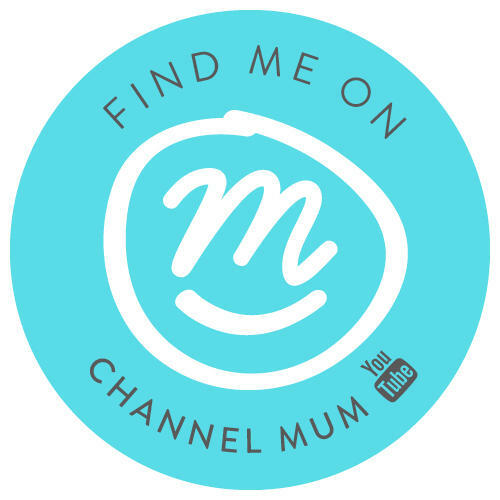 As always I jumped at the chance to chat all things blogging with the guys. Blogging is such a solo mission it’s great to have friends that are doing the same thing to bounce ideas off. 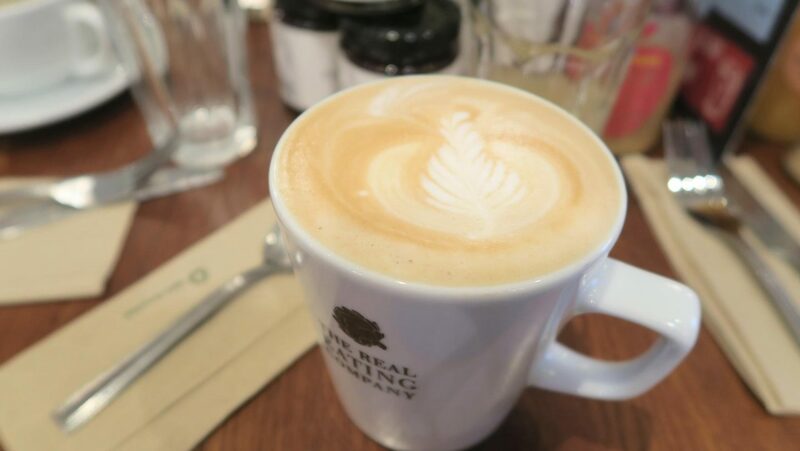 The Real Eating Company is an independent cafe business created by Helena Hudson. I met her at the event and I just loved hearing the story of how she came to create the brand and how it’s grown over the years. She’s a real inspiration to women in business. Now on to the food; I went for poached eggs with a hollandaise sauce and avocado! Literally my favourite breakfast ever so I was thrilled to see it on the menu. 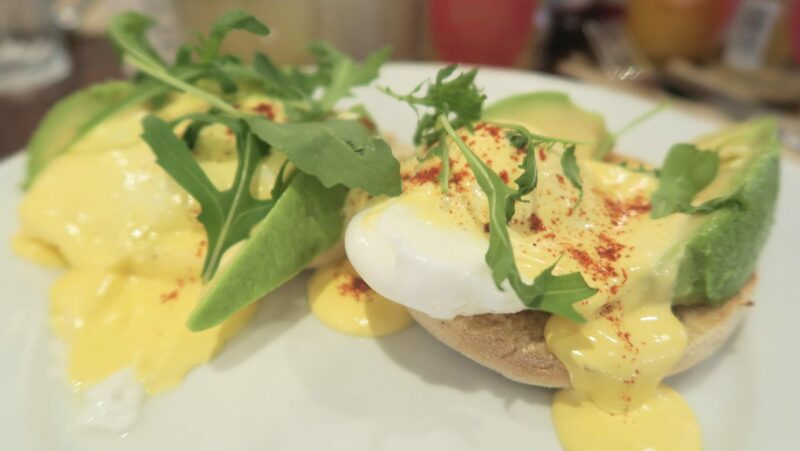 The eggs were cooked to perfection, avocado fresh and served on a warm muffin – my mouth is watering just thinking about it. 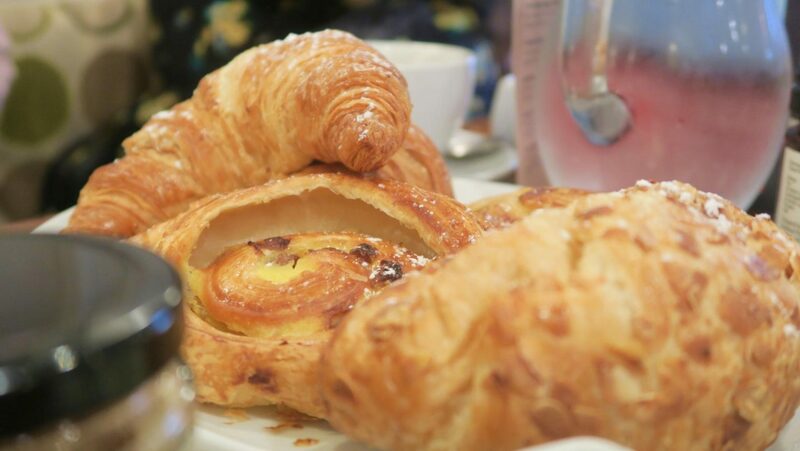 We had an array of pastry’s to tuck into, as well as their amazing coffee! 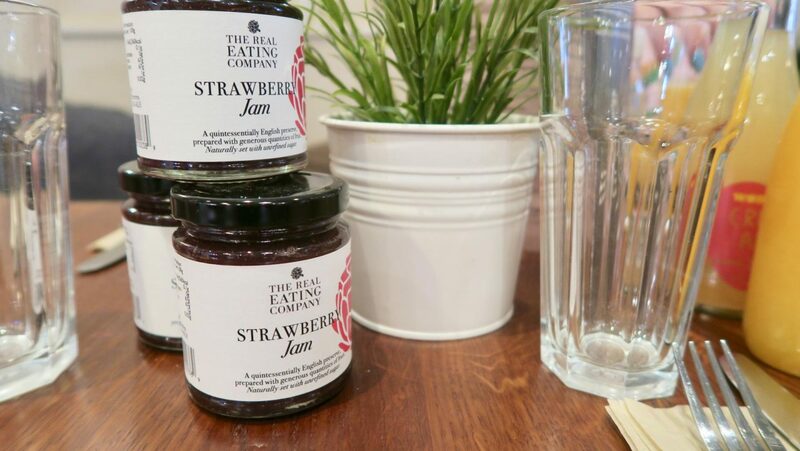 The Real Eating Company are passionate about using locally sourced food and have built up a network of small business suppliers across the South. I love that supporting local quality business’s is so important to them it gives each cafe the individual feel of the local town. In a place that puts standards and quality above all else you will be pleasantly surprised to hear the prices are still really competitive to the other local cafe’s around. The have managed to do what most can’t and that’s combine a great service with comfort and quality without a huge price tag. It’s a really warm friendly environment and I can’t rate them enough, sometimes going along to an event like this is so worth it just to find a hidden gem! I can’t wait to go back with my friends soon for a girly chat over some great food.